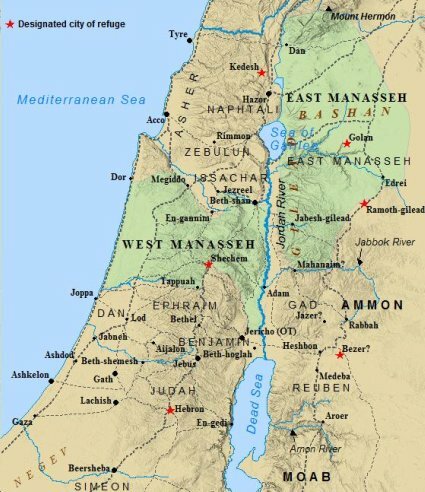 Joshua, old himself, calls the Israelites together and reminds them of all God has done for them and tells them God will be with them to take the rest of the Promised Land. He tells them to be strong and obey all the laws written in the Book of the Law of Moses. He tells them to not associate with the nations that remain among them and not to serve their gods. Hold fast to God. 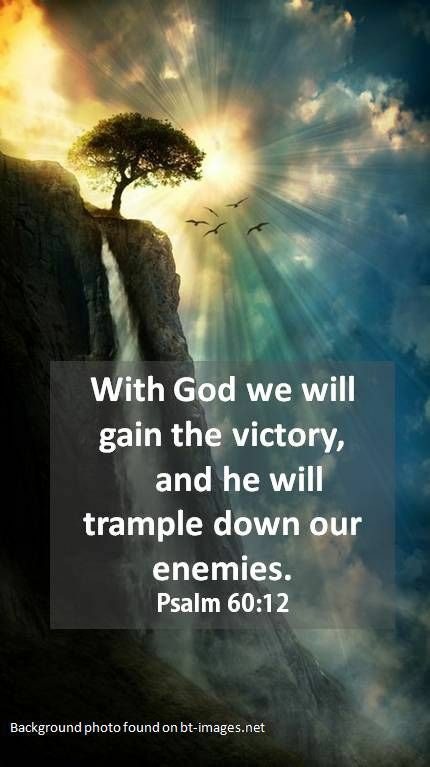 God fights for them and one of them is equal to 1000 enemies because of this so Love God. Joshua warns them not to intermarry with the pagans nor ally with them or God won’t drive them out. Instead, they will become snares, traps, whips, and thorns. Joshua says he is to die soon. God has kept all his promises and God’s anger will burn against them and they will die if they forsake him and worship other gods. 6) Joshua calls the Israelite leaders together and reminds them of all God has done for them and tells them God will be with them to take the rest of the Promised Land. He tells them to be strong and obey all the laws written in the Book of the Law of Moses. He tells them to not associate with the nations that remain among them and not to serve their gods. Hold fast to God. 7) God is faithful. God keeps His promises. God is with us. God does not forsake us. We are powerful in Him. God is just. God will punish us if we turn from him. 8 ) Joshua warns them not to intermarry with the pagans nor ally with them or God won’t drive them out. 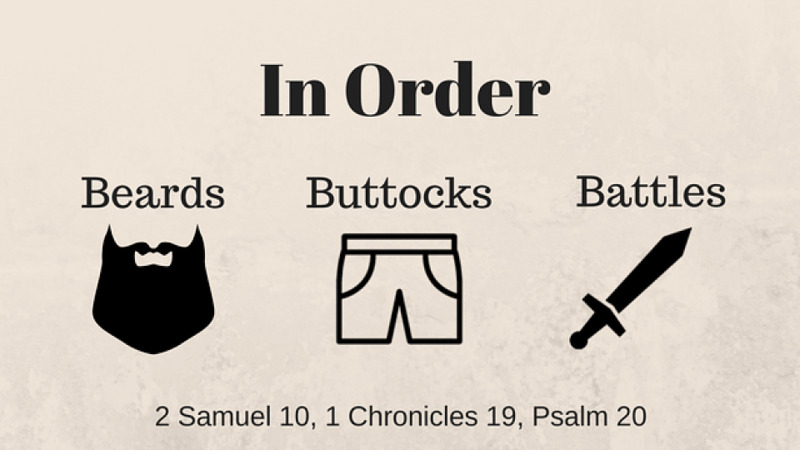 Instead, the Canaanites will become snares, traps, whips, and thorns. 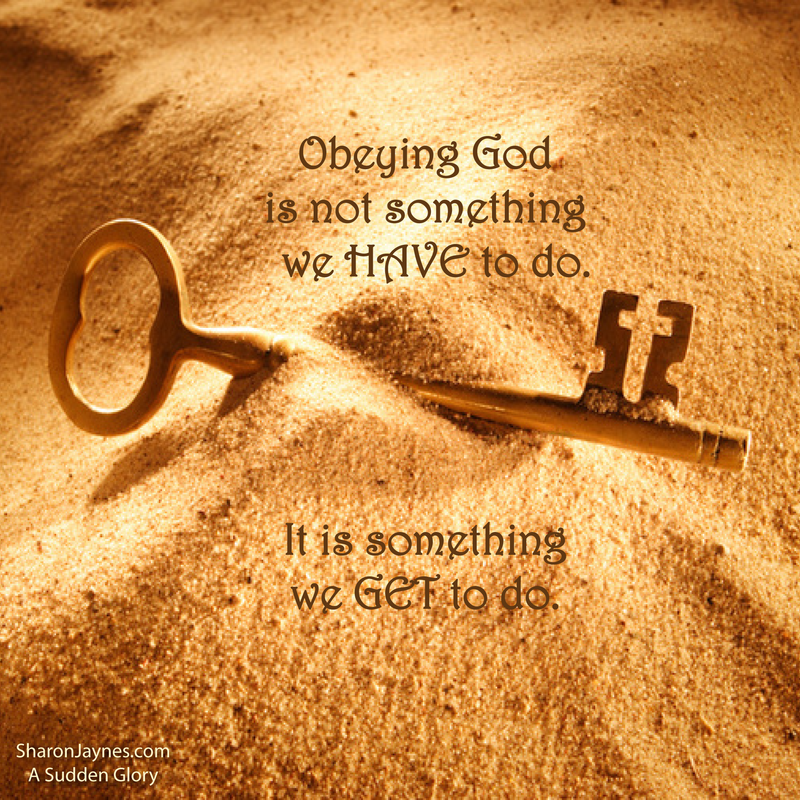 The Israelites are to love God and obey God. Joshua says he is to die soon. God has kept all his promises and God’s anger will burn against them, and they will die if they forsake the Lord and worship other gods. 9) Part personal Question. My answer: Joshua addresses the leaders separately for two reasons: 1) Practical. 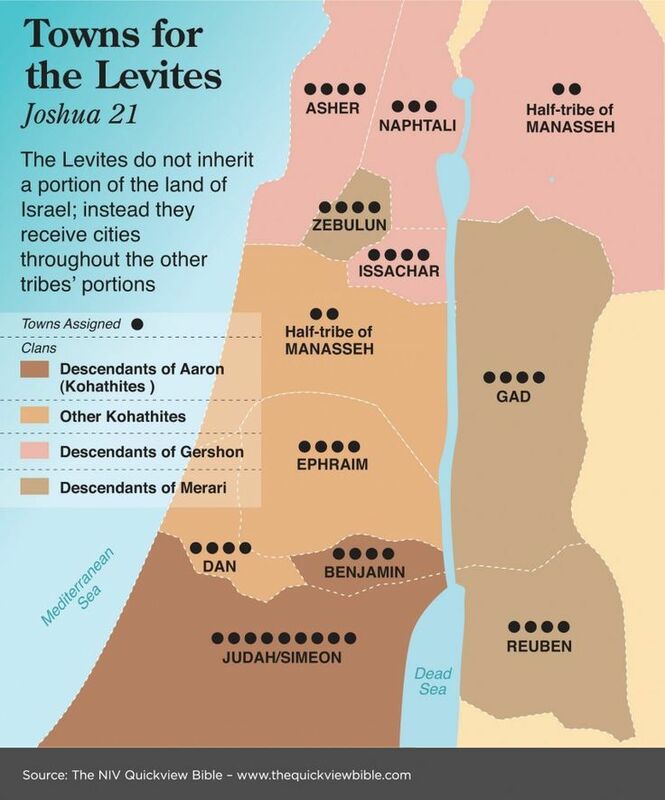 There are simply too many Israelites nowadays to call them all together. 2) There are higher expectations placed on leaders of the people by God than others, so Joshua expects them to lead by example and convey the message to the Israelites. We need strong, Godly leaders to guide us. When you find them, you keep them. I’m always amazed at how simple it is to get to heaven: choose Jesus and obey. Here, the Israelites must obey God and love Him. Not hard one would think, but, in actuality, it is. Joshua also says to avoid those who sin because they may influence you to sin and turn from God. We as Christians needs to love sinners, but we don’t have to be best friends with them. which I think is where people mess this one up. The Israelites number in the millions. It would be like getting the whole state of Delaware to a meeting! Thus, be effectively communicating to the leadership, Joshua can get his message across. 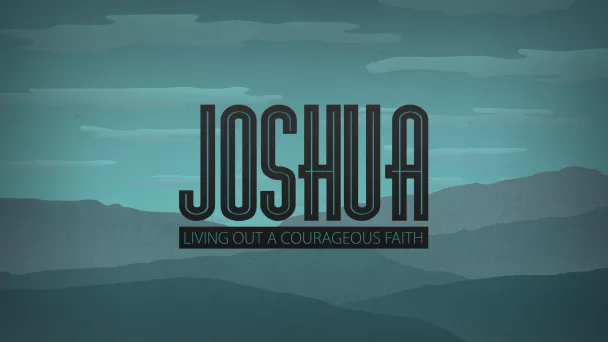 Joshua begins by giving glory to God. He does not begin by listing all he’s done and his military accomplishments. 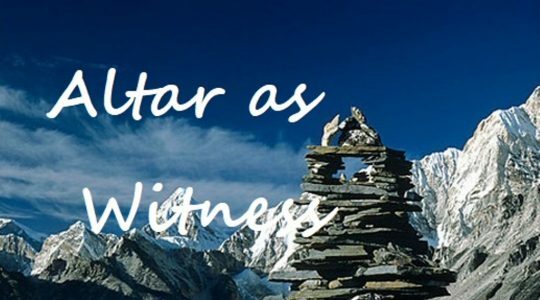 Each tribe must still fully possess what God has given them. There is still work to be done, and we all have a part to play. With courage to have complete obedience to God. 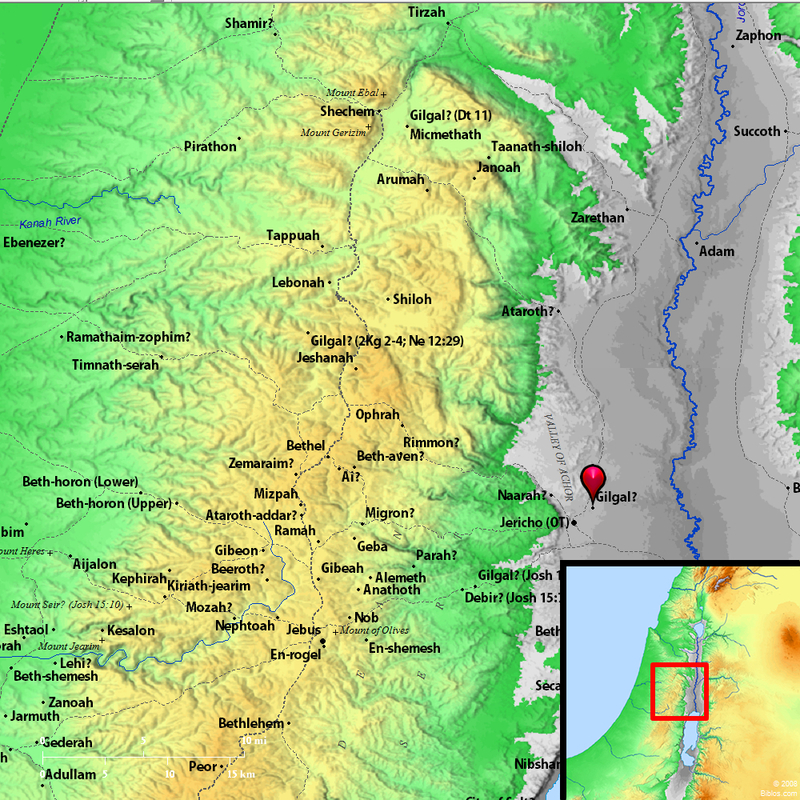 Don’t even talk about the Canaanite gods. Stay as far away from sin as possible. Separate from ungodly influences and don’t compromise. 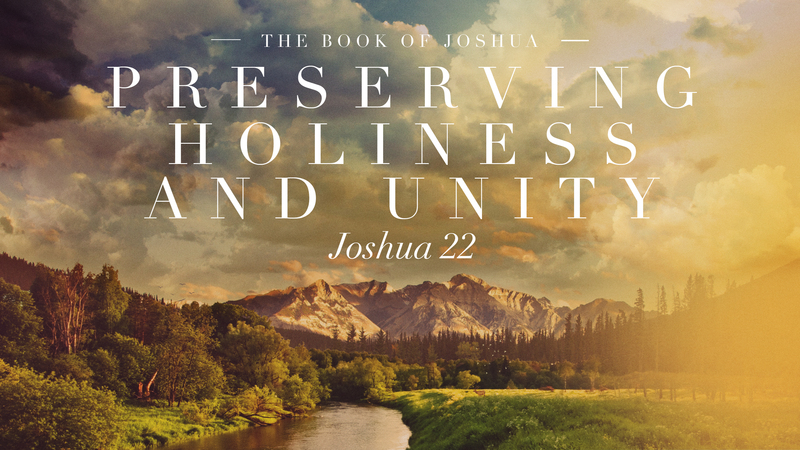 Joshua repeats the principle of blessing for obedience and cursing for disobedience that was a part of Israel’s covenant with God (Leviticus 26 and Deuteronomy 28). God will be just as faithful to judge as He had been to bless. Jesus has redeemed us from the curse of the law (Galatians 3:10-14), so we no longer have to experience God’s curse. Instead, we are corrected (Hebrews 12:7) and will experience a lack of blessing if we do not abide in Jesus.